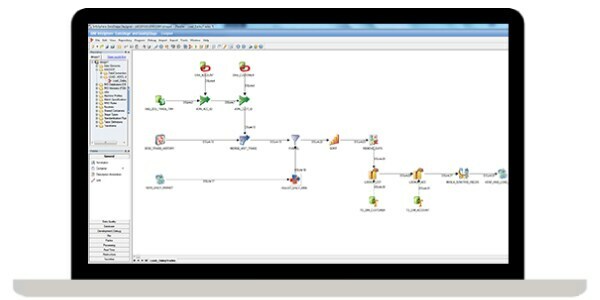 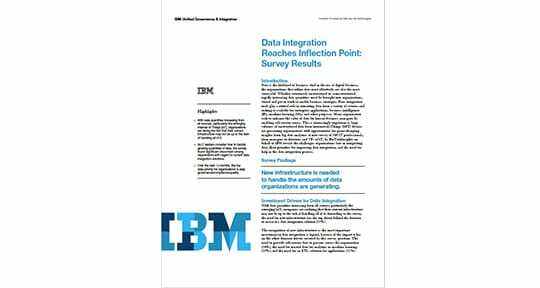 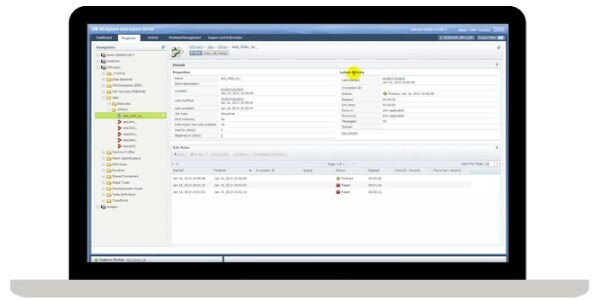 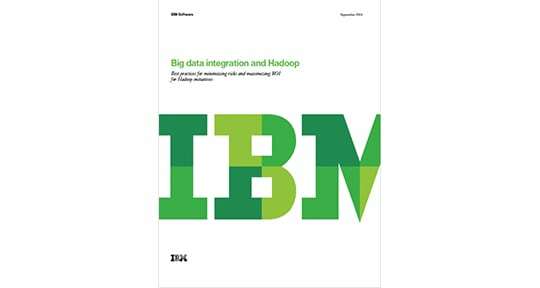 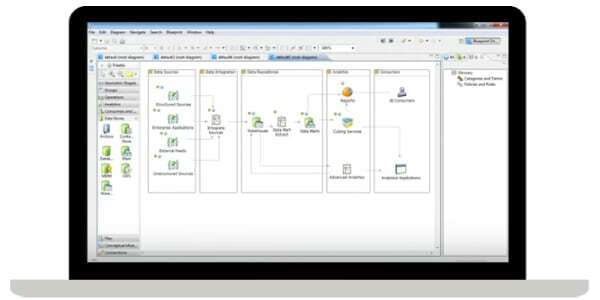 Data integration solutions from IBM offer enterprises a scalable data integration platform. 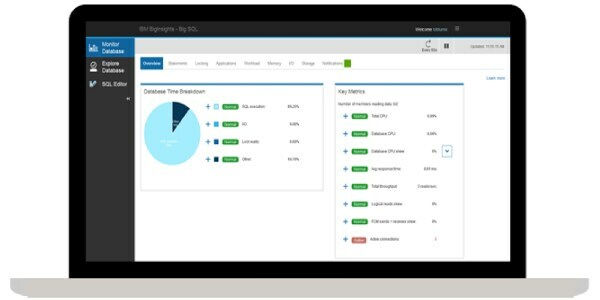 The platform allows you to transform data in any style and deliver it to any system, supporting faster time to value and reduced IT risk. 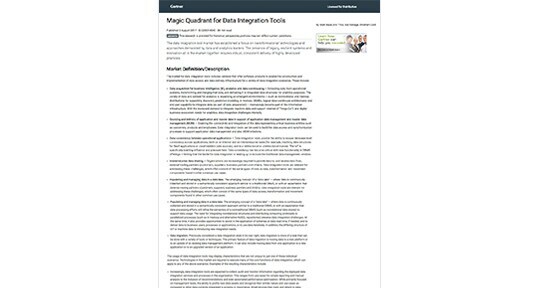 The integrated platform delivers a wide range of data quality capabilities from data profiling, standardization, matching and enrichment to active data-quality monitoring.